How to preserve fresh cilantro? 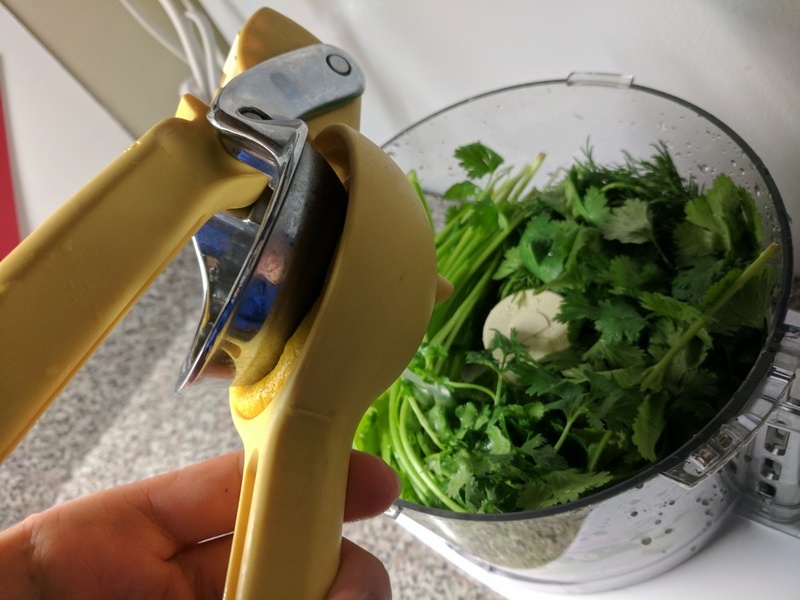 Cilantro does not keep fresh for a long time, but thankfully there is an easy way of preserving it fresh. 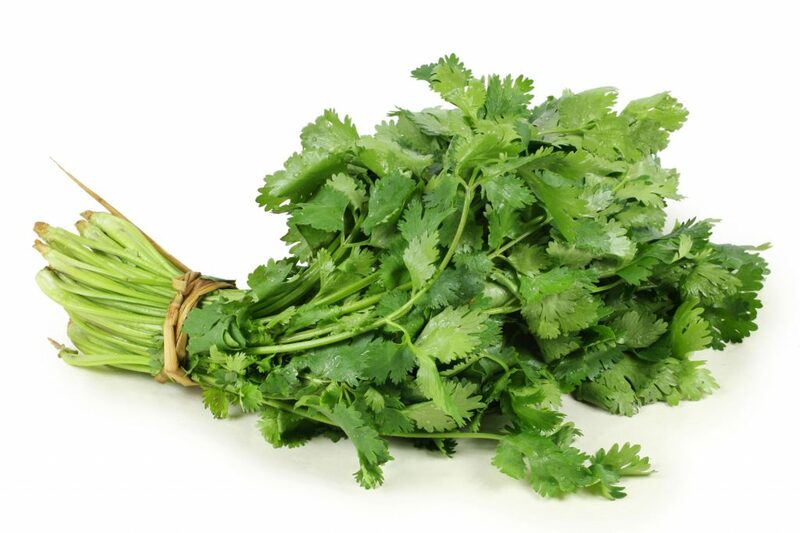 Drying of cilantro is not recommended, as it affects the taste in a negative way. 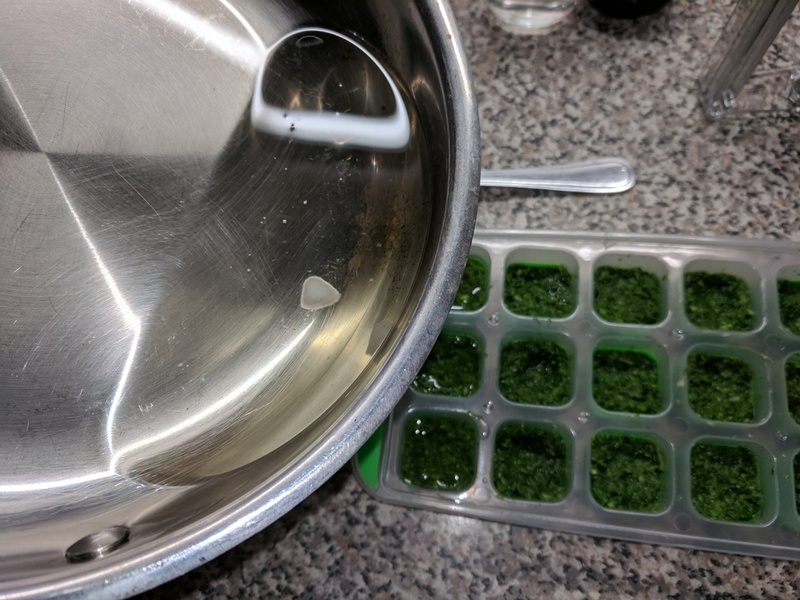 Freezing is the best way of preserving cilantro. Cilantro also called a Coriander or Chinese Parsley. It has a softer texture than a parsley and a pleasant aroma. Cilantro is a very powerful healing herb. It has amazing chelating properties, which can remove 80% of heavy metals from the body. Cilantro fights anemia with it’s high levels of iron and magnesium, promotes liver health, binds with heavy metals and takes them out. Cilantro also calms nerves and improves sleep quality, protects the heart health, and prevents neurological inflammation. You can store cilantro in an upright jar with some water, leaves covered with a plastic bag, and refrigerated. Make sure to remove any wilted leaves before covering with plastic. 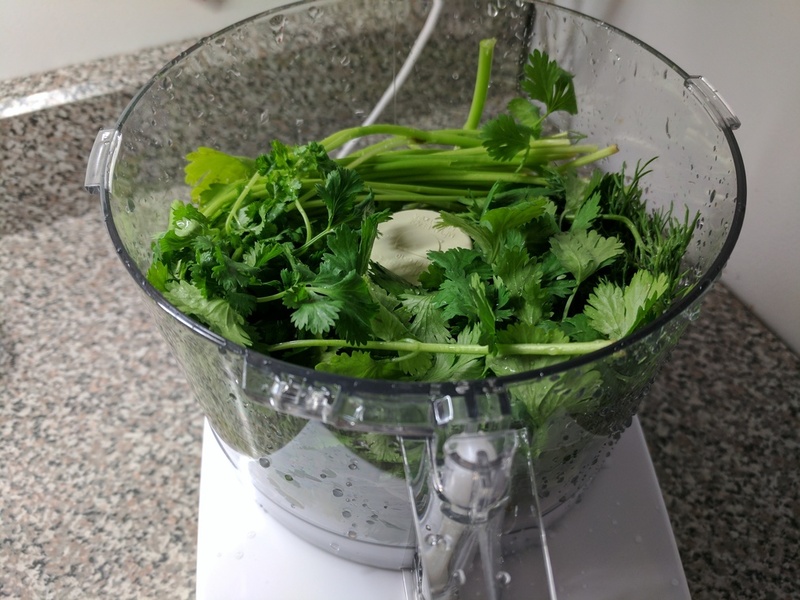 Cilantro should remain fresh for up to 10 days. 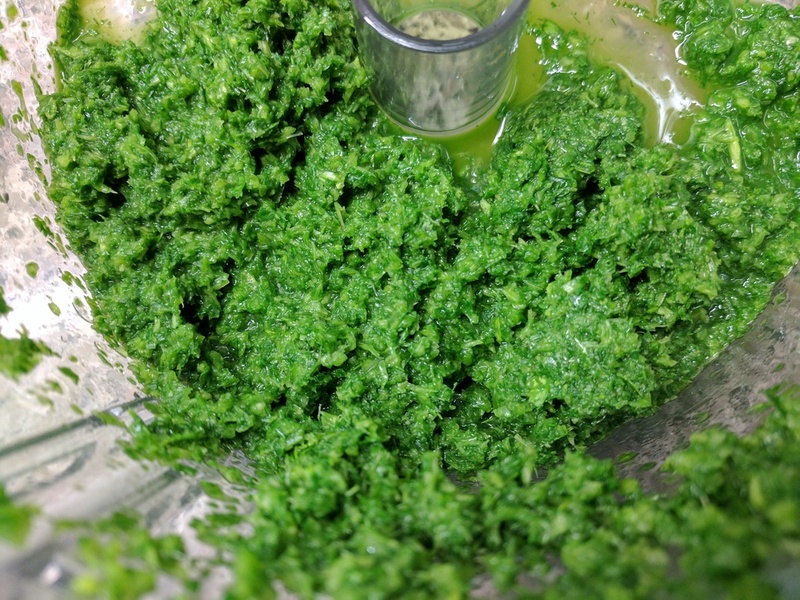 Preserving cilantro for longer requires freezing. Here is how. 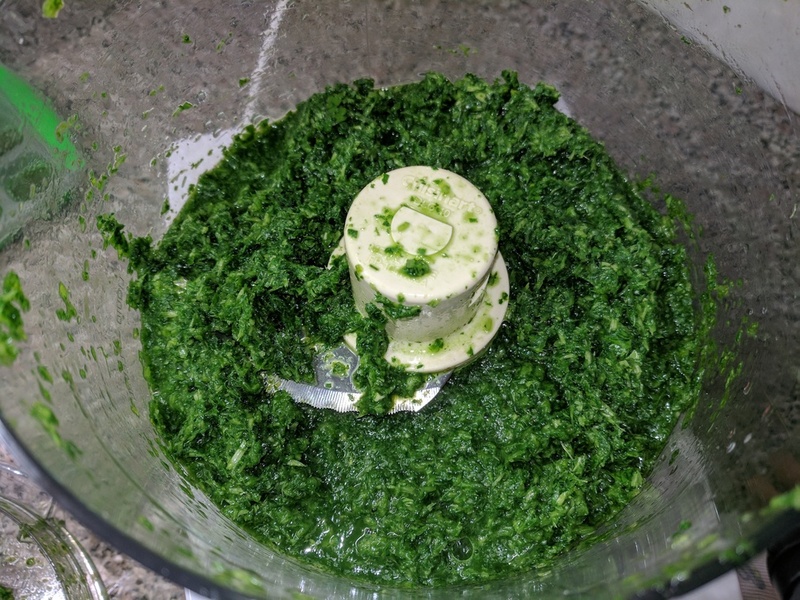 Wash the cilantro and place it into the food processor. Squeeze some lemon juice. If you don’t like lemon juice taste in your meals, then use filtered water. Process in the food processor until well combined. Place to the ice cube tray using a spoon. Melt some coconut oil, but make sure it is not hot, but warm-cool. 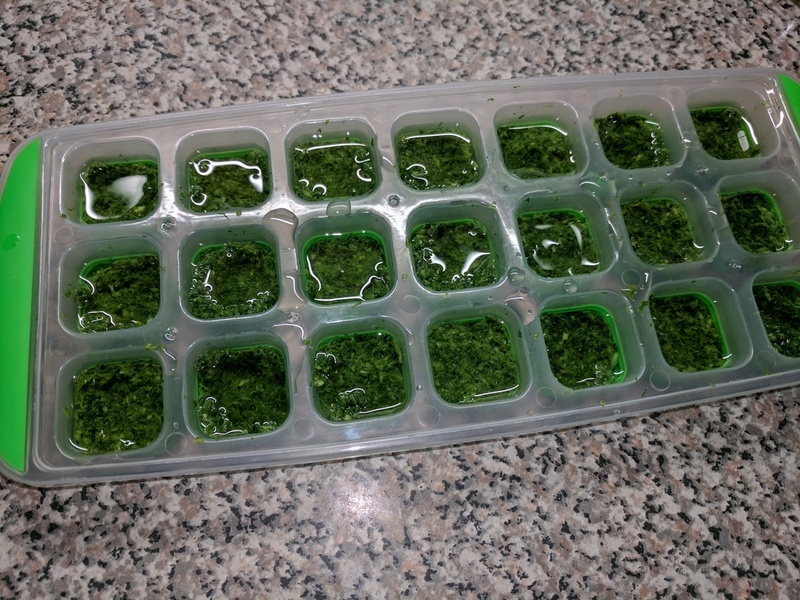 Coconut oil melts above 77 F. I used Coconut oil to cover the minced cilantro to prevent a freezer burn. You can also use cold-pressed olive oil, ghee or water. Freeze. 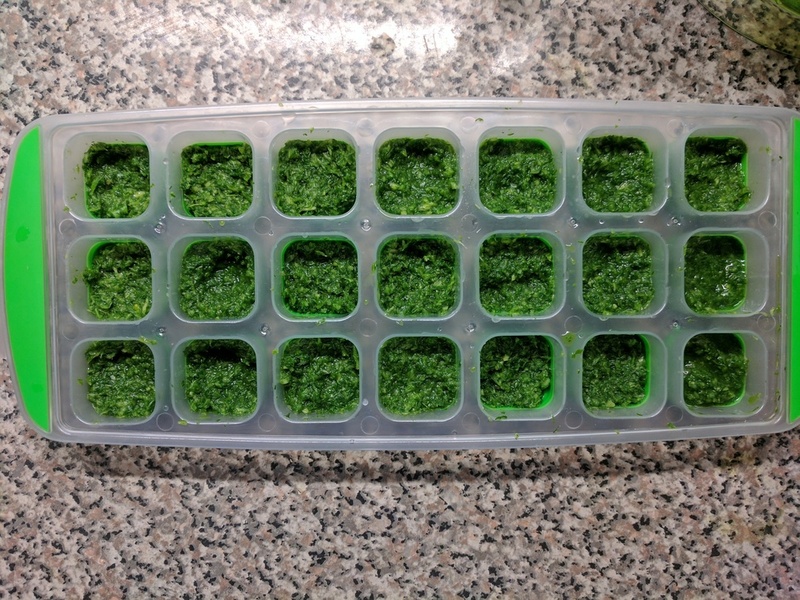 Place the cilantro ice cubes to the glass container and put back to the freezer for storage. You can use a zip lock bag too. Place a cube to the ready served hot meal. Watch it melt and enjoy!